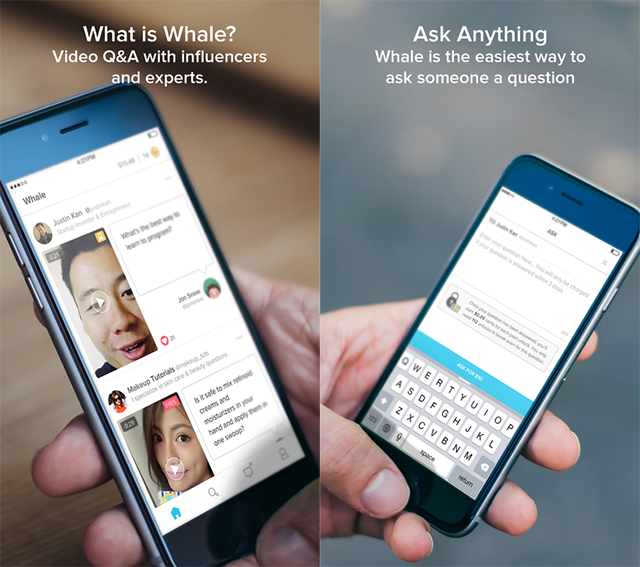 New Video Q&A App Whale Innovates New Ways To Make Money As An Expert. I am not interested in Pinterest. Snapchat will never go mainstream. Instagram is for makeup artists and fashion experts. These are all statements that I heard from clients and peers alike before these platforms became very relevant to people in the social space when it came to monetization. Pinterest Currently Boasts 100 Million Subscribers. Snapchat Video Views Are Now Greater Than Facebook’s and Boasts More Users Than Twitter. Instagram’s New “Stories” Feature Achieved 100 million Daily Active Users In Just Two Months After It’s Launch. So where have I been spending my time lately? I have been taking cues from Brian Fanzo from iSocialFanz. I have been looking ahead at apps / social platforms that are not even being discussed in the mainstream. Why? Because I want to get in on the ground floor, kind of how I did on AOL Chatrooms & MiGente.com, years before MySpace hit the scene. In the early 2000’s I was already producing content for a BIG audience and monetizing thru my blog and offline events. There was a special magic about being early to the party. It gave me the opportunity to teach others to use it. With 20 years of digital marketing / social media experience, I have taken a very strong interest in teaching entrepreneurs how to leverage social media to level the playing field, monetize and build relationships in a way that simply was not possible before. The platforms are coming and going now faster than ever (RIP Vine) but I still keep my eye open for new things on the horizon. A few weeks back, I saw that my friend and fellow “Snap Fam” member / founder, Carlos Gil was using an app called Whale, so I was curious and joined. WHAT IS WHALE YOU ASK? Whale was founded by Justin Kan, YC Partner, serial entrepreneur co-founded of live video platforms Justin.tv and Twitch.tv, as well as the mobile social video application Socialcam. While I have only answered a few questions, I really see the potential in this app once the audience diversifies adding topic matter experts from all walks of life. I guess I say all this to say, if you do something other than invest in startups, there is a very good chance that you can become royalty in your nice pretty quickly as Whale grows. One of my favorite features is the ability to socially share answers to questions that will give your audience value. If you are interested in the Silicone Valley, Tech Startup World… you know can ask questions of some of the most successful minds in that space to help you shape your journey. 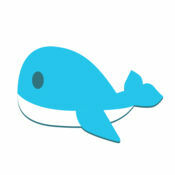 If you join Whale… feel free to ask me a question, my name is @UrbanJibaro on Whale and all other platforms. Shout out to Keegan Lanier, Krista Fabrick & Anthony Antonicello who were amongst some of the first “Snap Fam” members to ask me a question… you totally should connect with them. Hello, my name is George Torres, and I am a community builder who presents, promotes, and preserves Latino culture via new media. 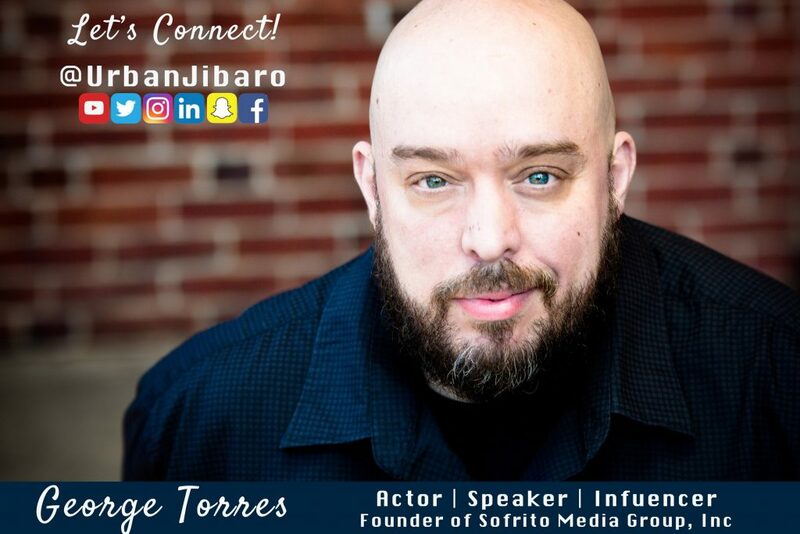 I currently engage via my blog, Sofrito For Your Soul, and several social platforms allowing me to build relationships with new people every day. After almost 20 years of working in the digital space, I have decided to share my experience with entrepreneurs, small business owners and creative professionals. I am currently teaching a 10 week Master Social Media Class –> Are you ready to increase visibility, create better relationships and tell your brand story to a BIGGER audience all while monetizing?